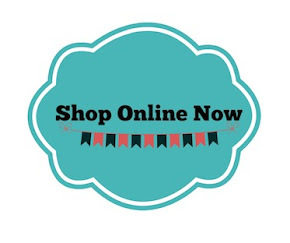 The Speckled Sparrow: New Catalogue Launch Party - Woohoo! 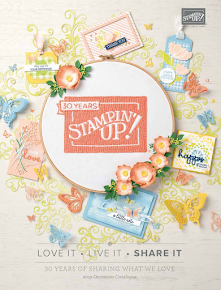 New Catalogue Launch Party - Woohoo! 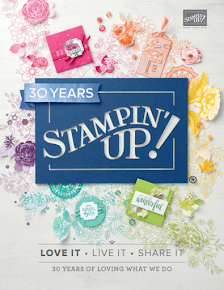 It is that exciting time of the year, when we get to celebrate the launch of the NEW 2014-2015 Stampin' Up! Catalogue. 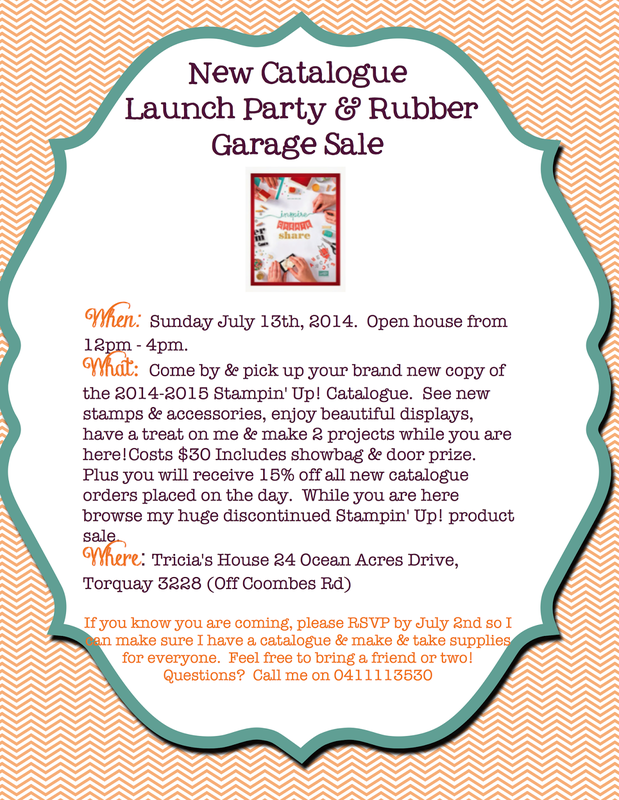 I have ordered lots of catalogues & am busy creating displays & samples for my launch. I always hold a huge garage sale on my retired product & this year will be my biggest ever! I have 3 boxes full & it all has to go to make room for new goodies. Please see the flyer below for the details. Any questions…. please email or call me. Goodbye to Rev Up The Fun!